A new yarn from Noro collection! A wonderful composition, as what could be better than angora with silk. And a bit of camel wool thron in to the mix! The yarn is monochrome, with the angora softness and silky shine. 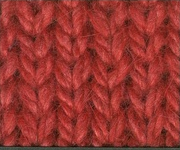 The andoras longer fibers are softly seen on the surface of the yarn. As so many different wools are mixed together the volors are a bit melange, and give more depth and playfulnes to the knitwear. 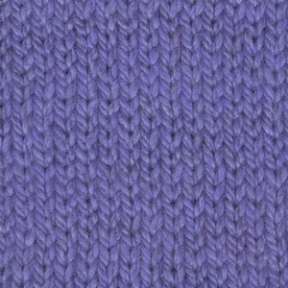 100g has 100m of yarn, which makes the yarn perfect for warm winter knitear.